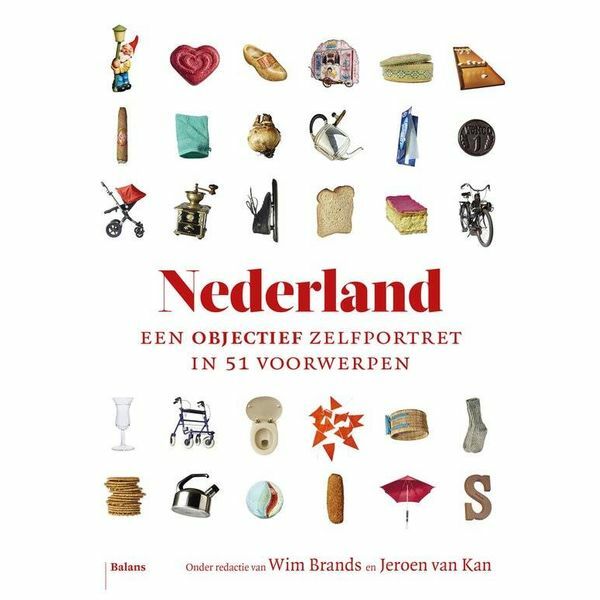 Is it possible to characterize our country on the basis of the objects with which we surround ourselves? 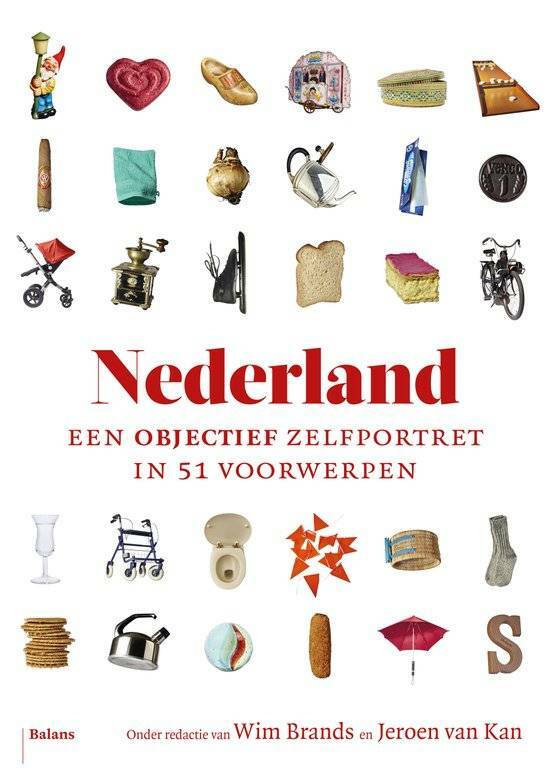 In this book more than fifty writers describe just as many typical Dutch objects. From tompouce to bicycle pump, from barrel organ to whistling kettle.